Today for review I’ve got something a bit different but yet it’s something that’s well worth it. Silk is something that people think of as a luxury and it is is I guess. Today I have a silk pillowcase for review from a company called OOSilk and it’s an excellent product if you want to have a great nights sleep. 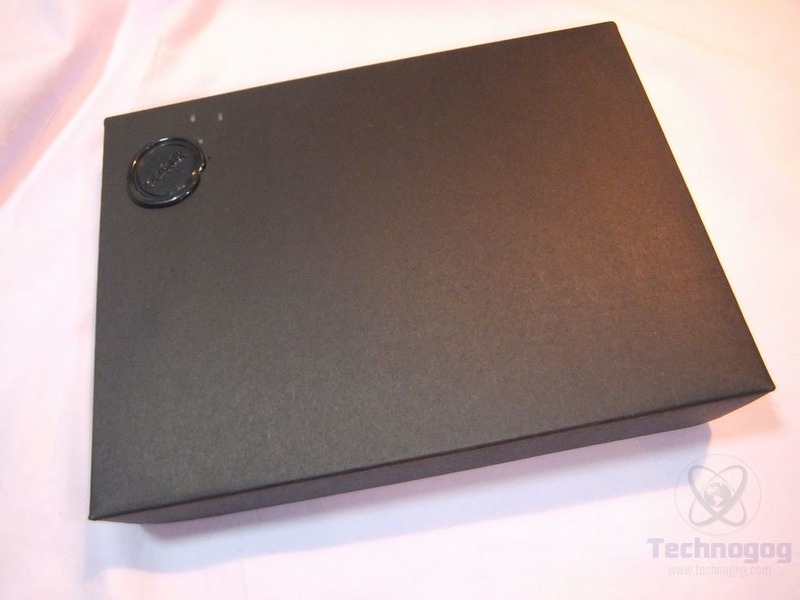 Read on to learn more..
-Great product and beautiful packaging! Amazing Christmas gifts for family and friends! The upside is 100% Grade A long standard mulberry silk in 19mm 400 thread count, in white color.The underside is made with cotton of 300 thread count in white color, which is designed to keep the pillow in place. -Beautiful packaging,amazing Christmas gift choice! 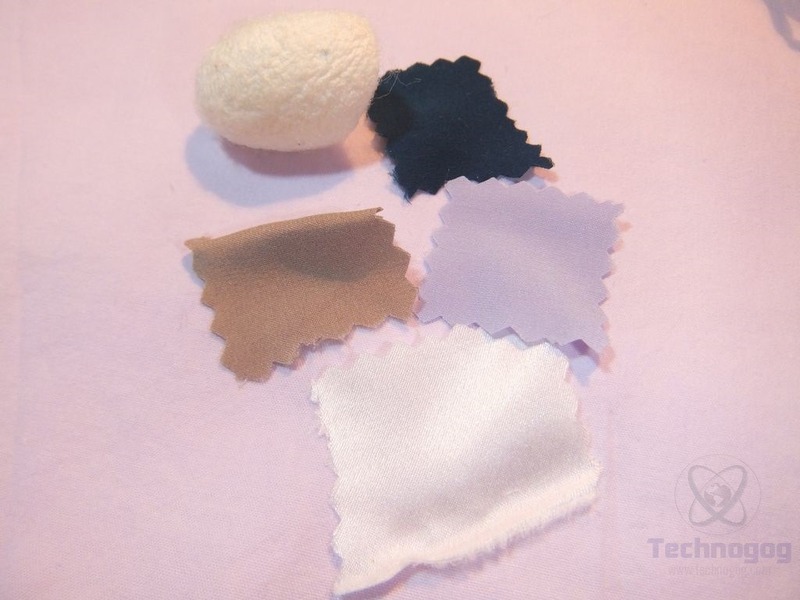 Of all the mulberry silk fabrics on the market, our silk fabric price is much higher, because OOSILK only uses Grade-A top quality mulberry silk. -It’s the most natural anti-aging product, as well as hypoallergenic, smooth, soft, breathable, and comfortable. High-quality silk can help prevent hair from becoming knotted and matted, and it can reduce facial wrinkles. Silk never absorbs facial moisture. You will wake up with shiny hair and healthy skin. -It’s absolutely healthy, chemical-free, naturally dyed, no color shading or fading. Great choice for those who have sensitive skin. The packaging for the OOSilk pillow case is just amazing, it’s a presentation style box with a wax stamp on the front. When you open it up you’re greeted with a small cloth bag and then the pillowcase wrapped in plastic for protection under that. The small sloth bag contains some cloth samples but most interestingly it has a real silkworm casing or cocoon in it. 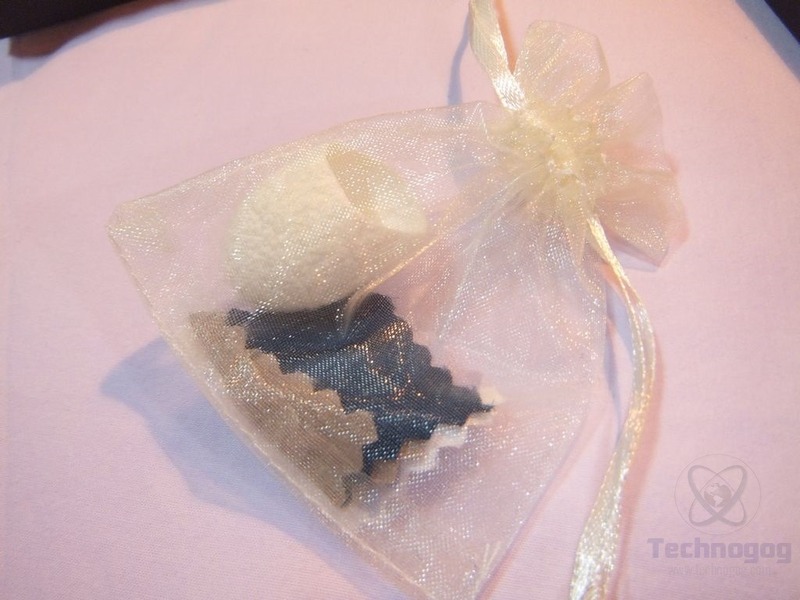 I don’t know, maybe it’s me but I think it’s really nice and authentic that they included the cocoon with it. The case is different as it’s only silk on one side which to me isn’t a bad thing as I’m not a flipper I’m a rotator, in other words I don’t flip my pillows I rotate them top to bottom as it were. Having the silk on just one side is fine, it feels so nice, there’s nothing like silk for sure. The bottom of the pillowcase is a soft cotton which works well I think. 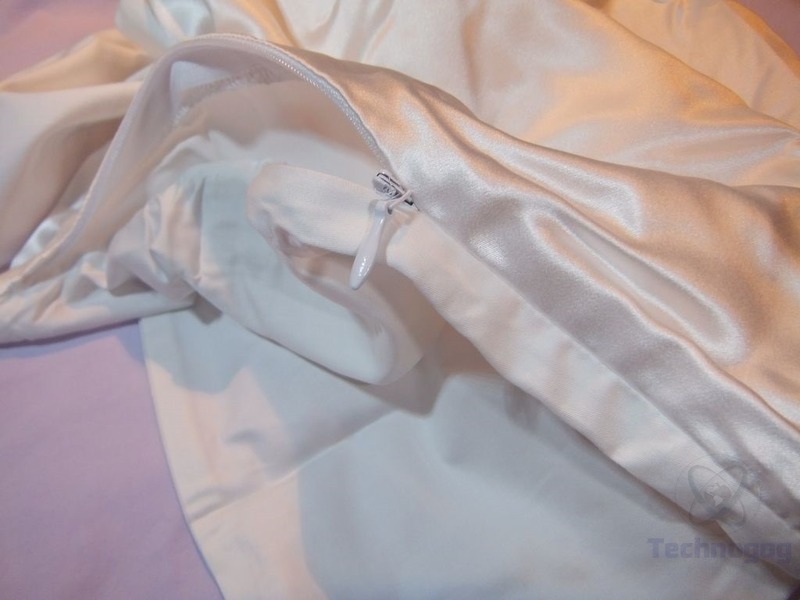 If you’ve ever used silk before you’ll know it’s kind of slippery and things tend to slide around but the cotton on the bottom keeps the pillow in place so it won’t slide. If you flip your pillow you can even sleep on the cotton side as it’s very soft, but then again that would defeat the point of the silk side?! Anyway, the point is, the cotton is soft and seems like of high quality. The pillowcase has a zipper on the side of it and the zipper pull can be tucked inside and out of the way. The case has extra cloth around the zipper so it folds over top of the zipper so you won’t feel it at all. Something like a pillowcase really needs time to be tested and I’ve been using it everyday for a few weeks and I’m very happy with it. The case is very comfortable to sleep on, it’s soft and it keeps itself cool. I’m very happy with it, it’s well made really. The only small issue I have with it is the cleaning of it as it does require special measures to clean it. You need to wash it by itself according to the instructions on the gentle or delicate cycle and I’m a guy so I don’t have stuff like that so for me washing it is a hassle honestly. Yes I understand it’s silk so that’s kind of a given that it needs special care but if you can deal with that then it’s well worth it for a great nights sleep. The OOSilk pillowcase is inexpensive and it’s well made, a decent product overall. Disclosure: This product was given to me for review by the company for review purposes only, and is not considered by us as payment for the review; we do not, never have, and never will, accept payment from companies to review their products.